Keys tweeted a link to the new song, "We Gotta Pray," last night to her 20 million followers. 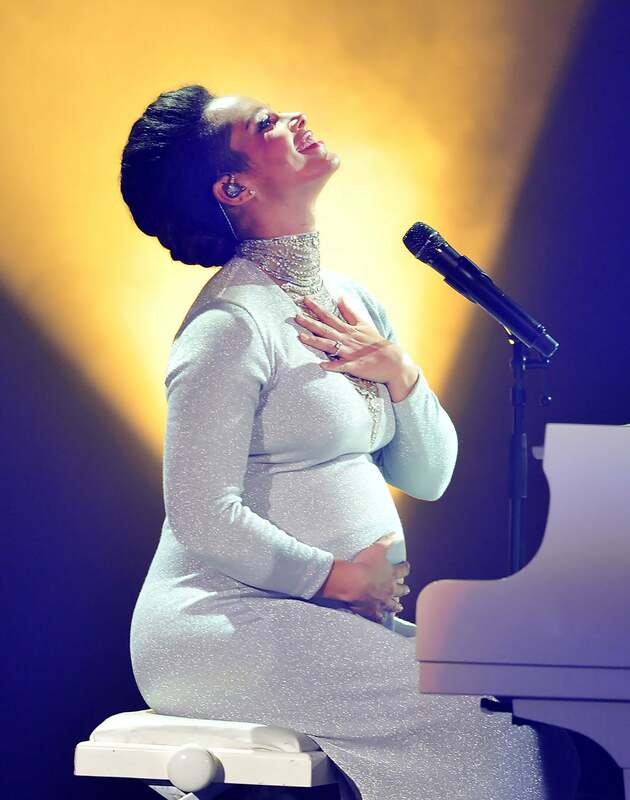 Alicia Keys quietly dropped a new single, “We Gotta Pray,” last night via her Twitter page. Check out the video above, and let us know what you think.